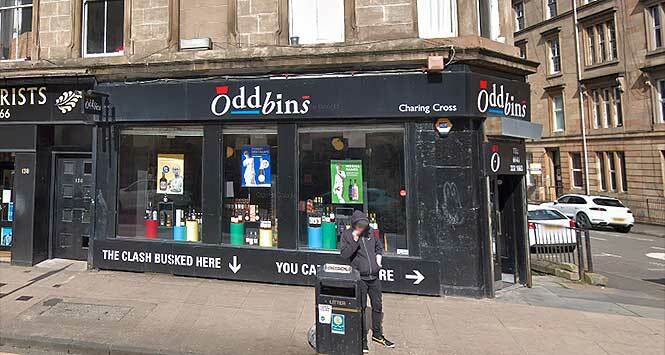 Off-licence chain Oddbins has entered administration. Its owner, European Food Brokers (EFB), blamed tough trading conditions on the High Street and the economic uncertainty surrounding Brexit. The chain has nine Scottish stores, located in Aberdeen, Edinburgh and Glasgow. Hundreds of staff across the UK could lose their jobs unless administrator Duff & Phelps (D&P) finds a buyer. 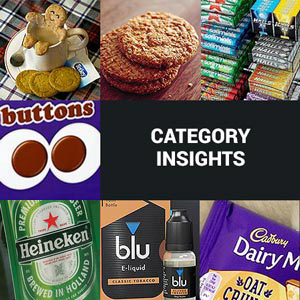 D&P’s Phil Duffy said a squeeze on household finances combined with increases to the National Minimum and Living Wages had brought Oddbins down. 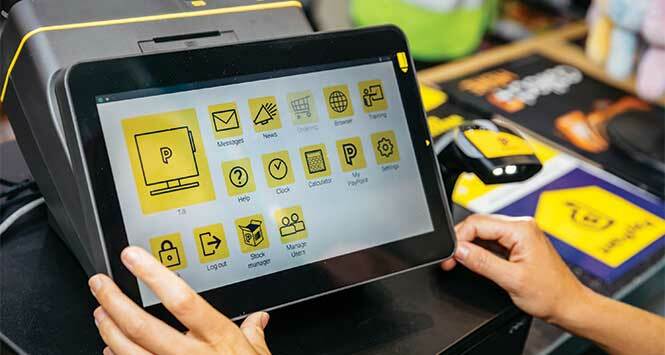 “Add into that mix rising business rates and rents, and traditional bricks-and-mortar retailers are undoubtedly feeling the strain,” he further commented. Oddbins previously went into administration in 2011 when HMRC, one of the company’s biggest creditors at the time, refused to accept its offer of reduced repayments as a way to stave off insolvency. EFB subsequently snapped up some of the Oddbins stores through its Whittalls subsidiary.